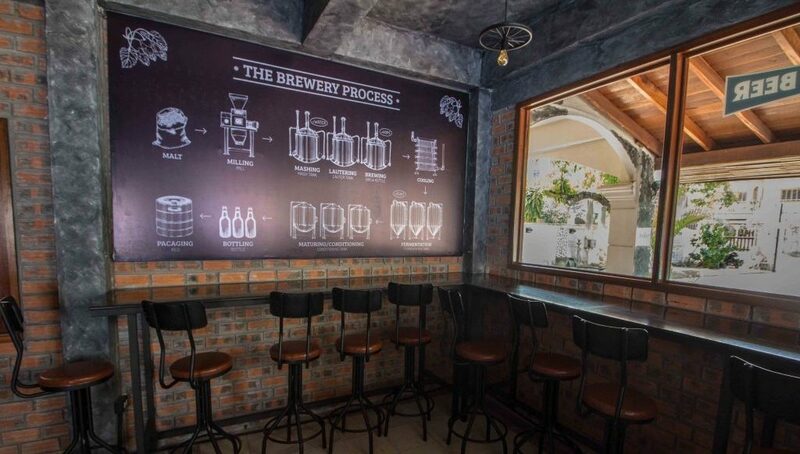 We enjoy exploring the local beer scene wherever we travel, and we especially love finding microbreweries in unlikely places – like Laos. Ryan’s sampled just about all the beers available in Laos, and now he’s sharing where to find the best brews (and which ones to avoid). If you’re a beer lover in Boston, visiting a craft brewery is a must. 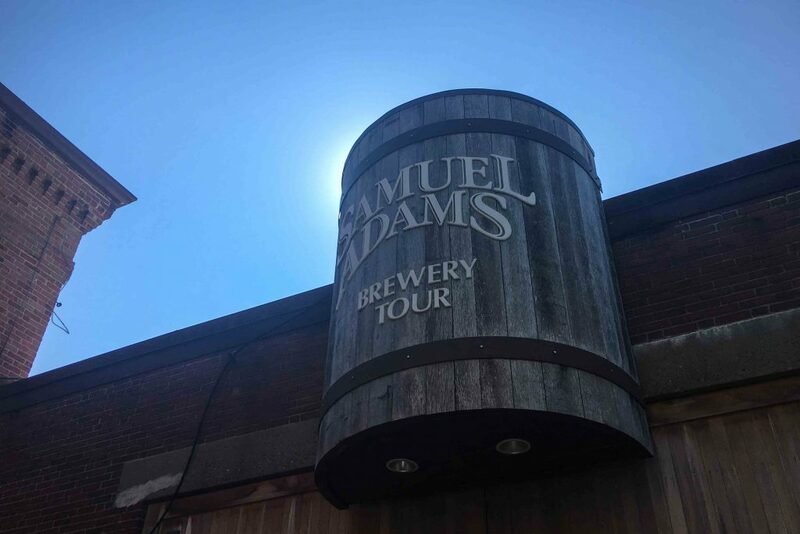 Ryan went to all eight microbreweries in Boston proper, and this guide includes highlights on each one and tips for making the most of your visits.